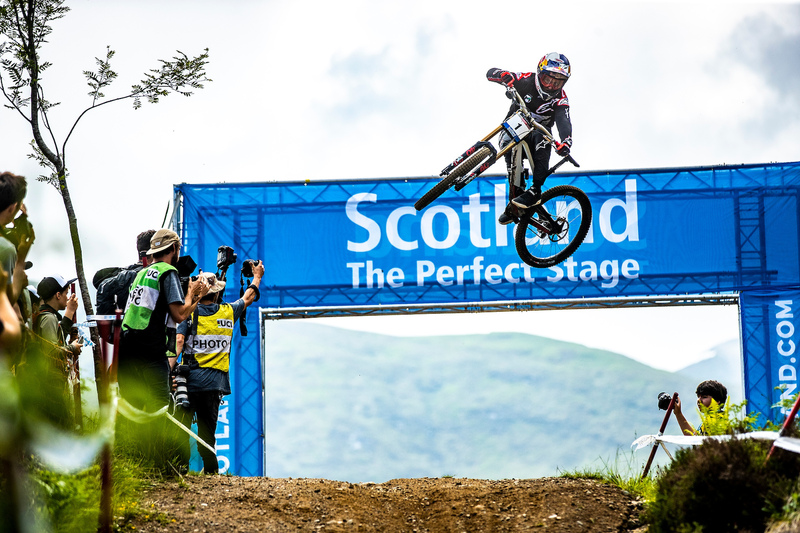 With the next round of the World Cup just weeks away, we look back at the epic battle that was round 2 in Fort William. 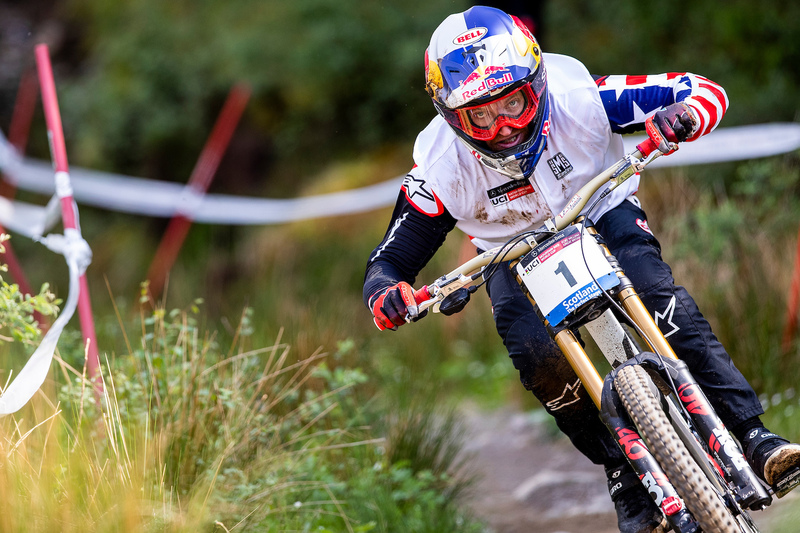 Testing riders determination, mental and physical toughness, Fort William proved to be a challenge to the world’s best. 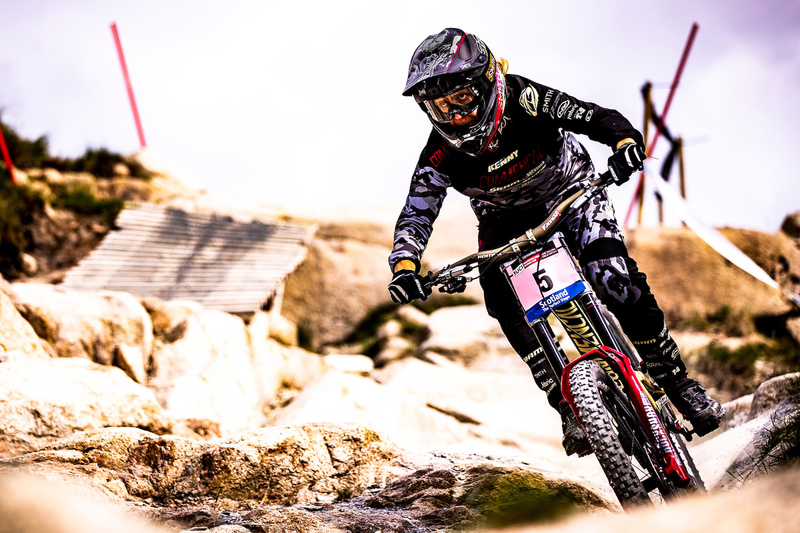 Showing their true colors, both Rachel Atherton and Aaron Gwin fought on through mechanicals and crashes to score valuable points towards their 2018 title ambitions. 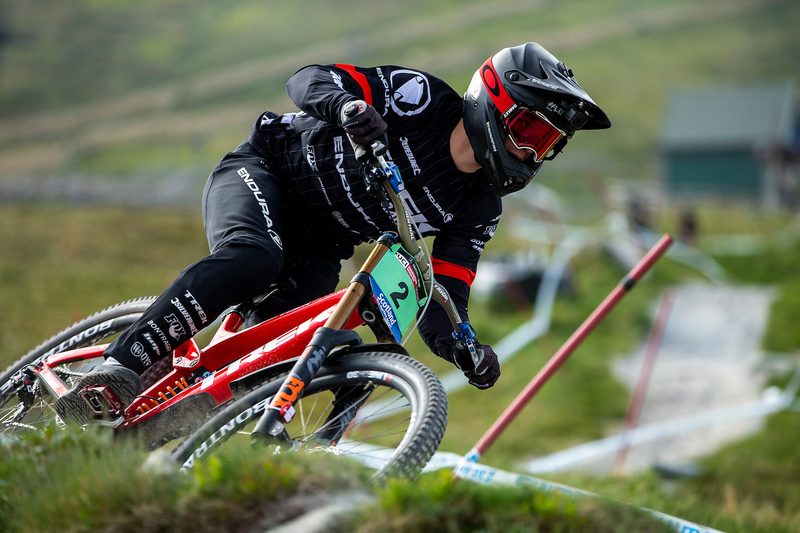 The grit and determination shown by all of our athletes at Fort William is what sets them apart, and we are proud to have the worlds best riders wearing Bell helmets. 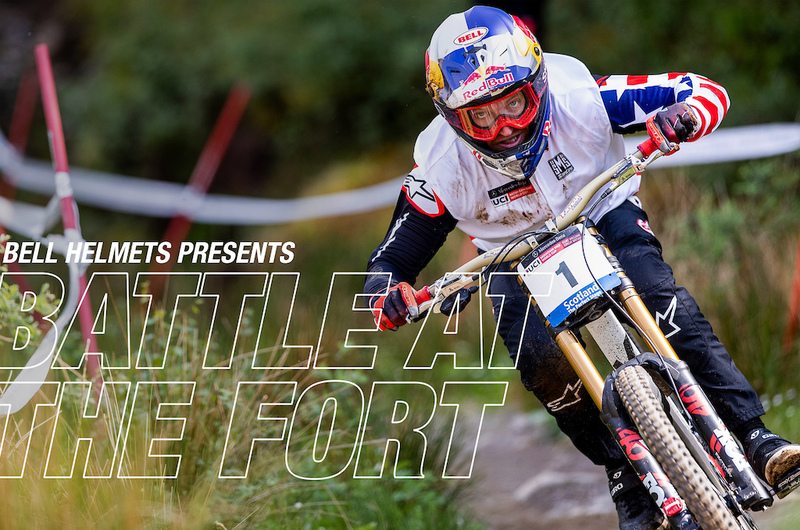 We salute all of them with our latest edit, Battle at the Fort. 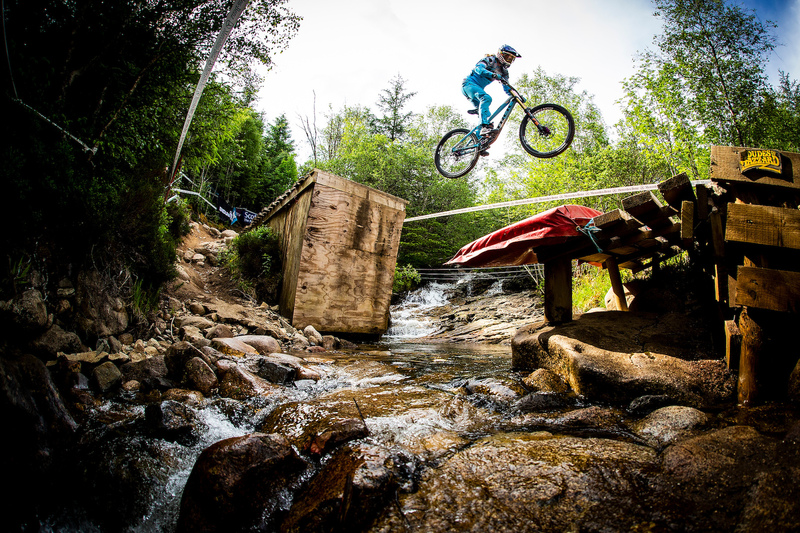 That is a killer shot of Gwinn Tweakin it off that jump with the Scotland banner in background. It says a lot, The #1 plate, the steeley, laser focused eyes that says that man rides with a purpose. It seems like either Gwinn wins or something takes him out. 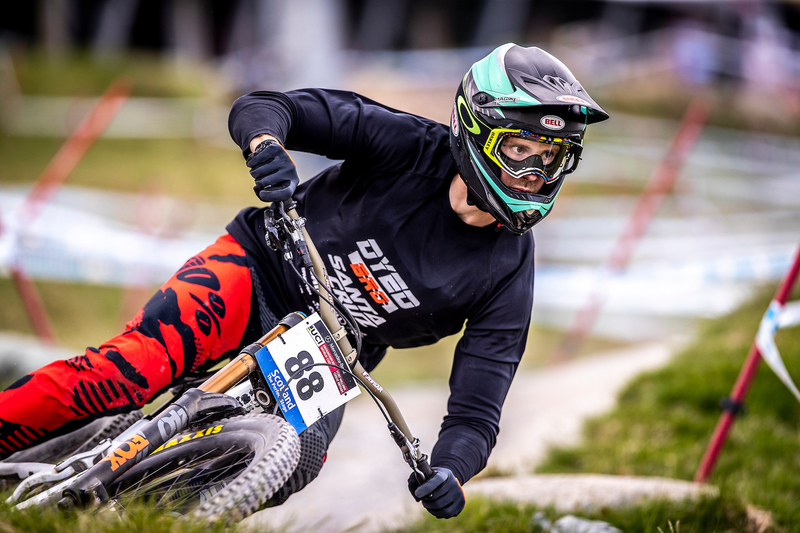 whether it's a mechanical, or an injury or a crash rarely does Gwinn laydown a clean run and lose by a few tenths of a second. It was like when the frenchman Vouilloz was racing, everyone else was racing for second if he was there. I want to see the shots those photog's off to the left got. 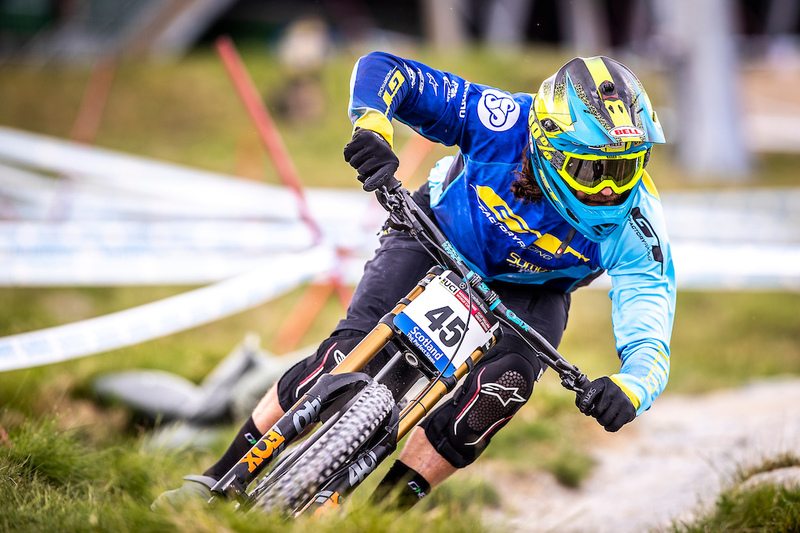 Also absolutely agree, though even with a few mistakes Gwin can nail his line and win on any given race day, and obviously can finish runs in spite of significant mechanicals. 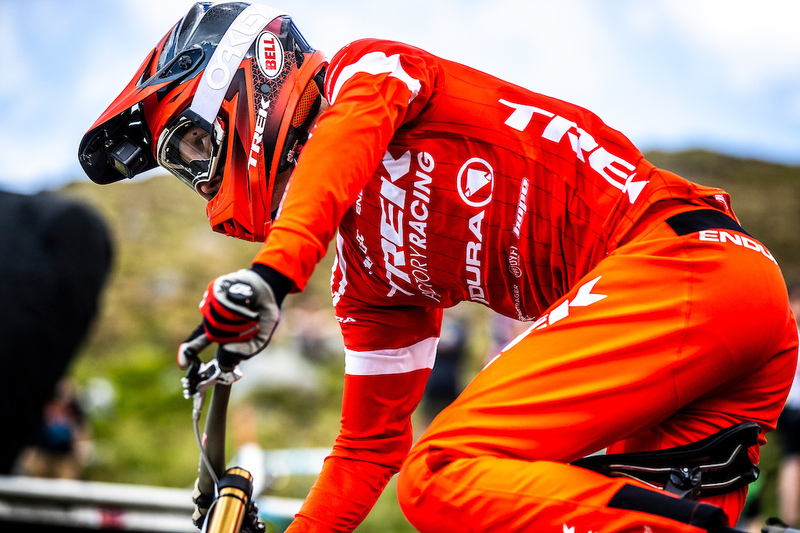 @LoganKM1982: I will never forget that run in Leogang in 2015 when he lost his chain out the gate. I was driving to our local bike park and my wife brought it up on the cell phone...I couldn't see it but I could hear it. At first I thought, what a shame, he breaks a chain and he has no way of winning now. Then he is up at the first split....Me and my wife go crazy cheering only to realize how sad it is that he is having a good run but without a chain it's impossible. At the fourth split when he was up everyone in the car was going nuts like we were there watching it live.....it was around this point that I actually thought he might be able to pull this one off. When he crossed the finish line in the green everyone went nuts and I had to pull over on the side of the PA turnpike to celebrate. 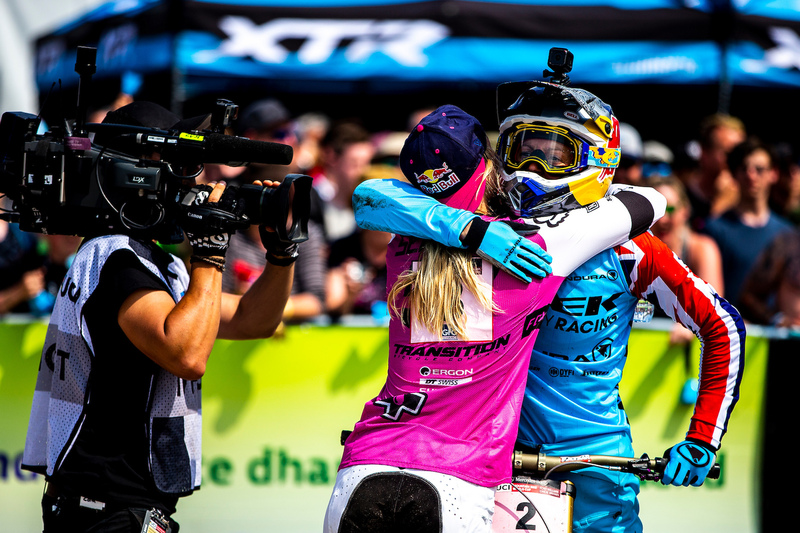 That might have been one of the best moments in DH racing history for me. I couldn't believe he did it. That is a great example of never giving up. If he crashes, then he takes himself out. If he's injured, so are half the competitors. These are not good excuses for losing. I'm sure Peaty would also disagree with your final statement. 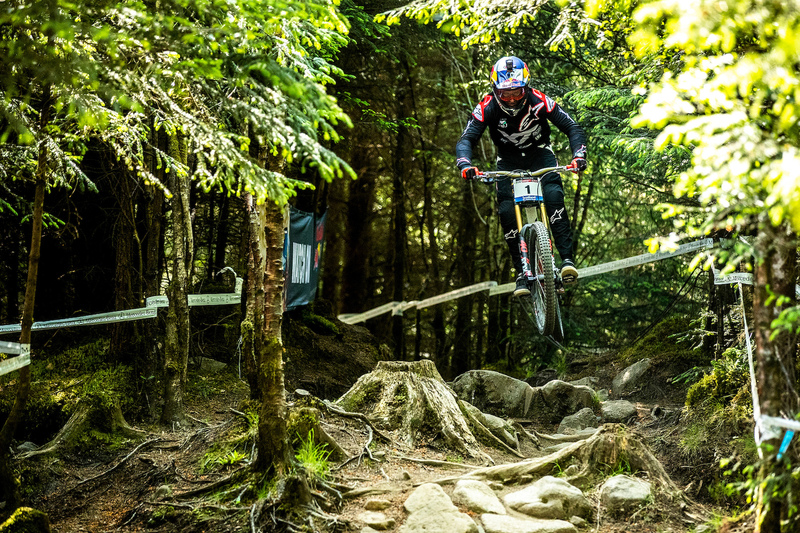 I don't want to ruin it for you, but you need to watch Leogang. What an utterly bizarre article. Titled as if they had been back and had another race between the team of Bell riders..... Nope, just Bell saying they had some riders at the Fort Bill race and here are some photos of them. 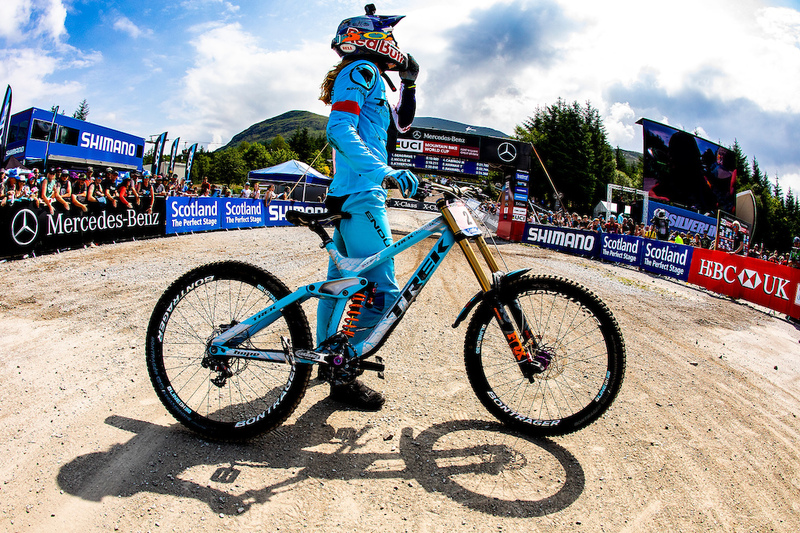 One month later still posts from Fort William???? I have to say that I'd have enjoyed this even more if every single clip wasn't in slow motion!